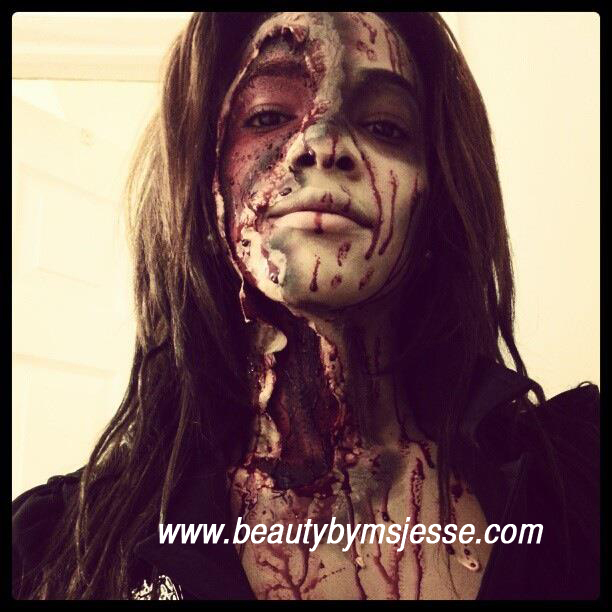 beautybymsjesse | The love of all things beauty and fashion! 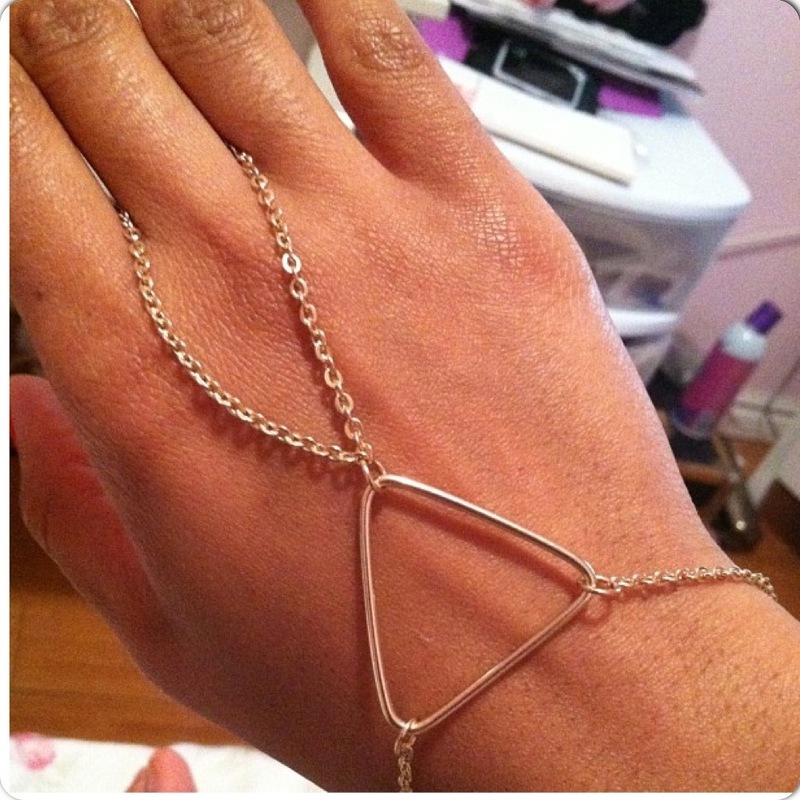 There are these new pieces of jewelry going around. It’s not just a ring and not just a bracelet, but a happy combination of both. These are so cute and adorable. Not to mention they add a bit of edge to any outfit. One part of it is slipped onto your finger as the other portion is made to clasp around your wrist. I found this one at Forever21. I have not seen this in many other stores but the trend is catching on. I hope to find these soon with jewels and more elaborate embellishments. Emerald is here and is covering the fashion world. If you’ve observed many of the runway shows or fashion magazine, you’ll notice that this lovely jewel tone shade has made a strong appearance. It can be found anywhere from jewelry to clothing to shoes. It’s vibrancy is especially lovely when it’s expressed in jewelry like a simple emerald colored stud or statement ring. I for one just picked up a fabulous emerald green blouse from Zara. Now I must add that just because this is the trend for the new season does not mean that you must overwhelm your closet with everything green. Pick a few pieces and mix them with your current wardrobe. Maybe get a statement necklace in this hue, a beautiful pump and a nice blouse and your well one your way to embarrassing this years fashion. I am getting ready to do something completely exciting for myself. I am about to become a certified makeup artist. I have been freelancing for the past 2 years or more. Makeup artistry is something that I can not escape. I am always researching new trends and figuring out what new products are out in cosmetics. I am always instructing friends on what looks good on them or even going as far as doing their makeup for them. I truly enjoy it, so I made the decision to gain some extra education on the matter. I do know a lot but as times are changing, extra education won’t hurt me. It can only help to better my craft and improve my already innate skills. The decision to pursue this as a career (notice I said career and not job) was a bit scary. It would mean that I would not have a lot of support as most people don’t see this as a glamorous job. However , I must not focus on that, I’m choosing to focus on my love for the craft and originality that comes with this career. The class seems really cool and will cover everything from the history of makeup artistry up to advance makeup application. This is a move that should have been done a long time ago. But things happen at their own pace. Maybe at this point in my life I am truly ready for it and to go full steam ahead with what I want and what I love to do. The focus is on me and not on the thoughts of those around me. It would be nice if I did have more support. Such is life, and I am grateful for those that do support me and see how great I am at being a makeup artist. Behind the scenes of my zombie makeup! !